The Six-Drop that all 6-drops are compared to. Still has great stats even after all these expansions. 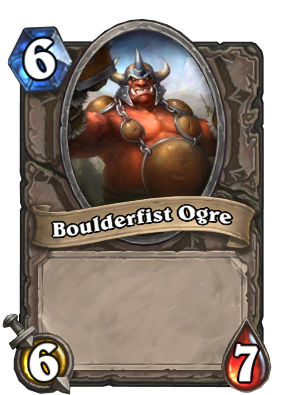 One of the better cards to have in your deck in arena and actually not the absolute worst in constructed. Probably my favorite card to draft in Arena.